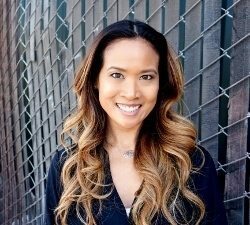 Since writing a DIY blog, I’m constantly looking for DIY projects both big and small. One of my best friends is getting married and her family and I are hosting a wine tasting theme party for her for her bridal shower. 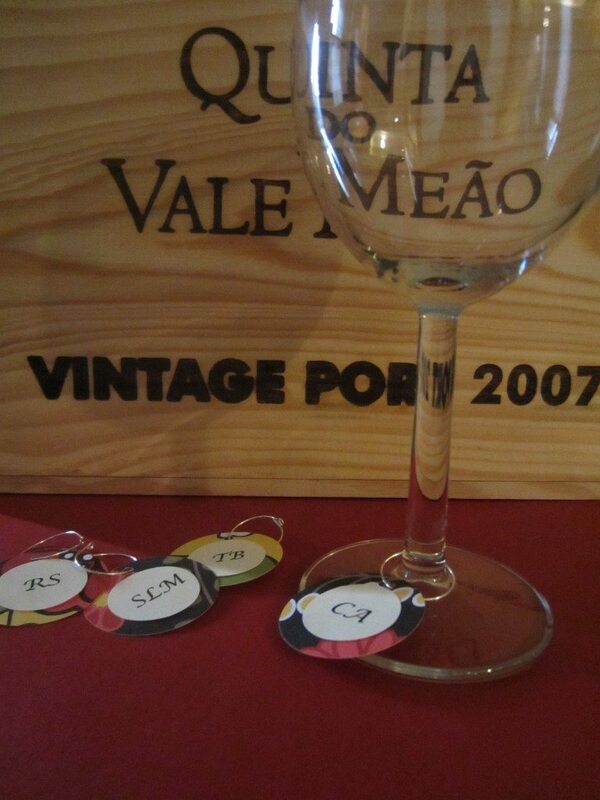 For the favors, I decided to give away the wine glass with a personalized wine charm with each guest’s initials. 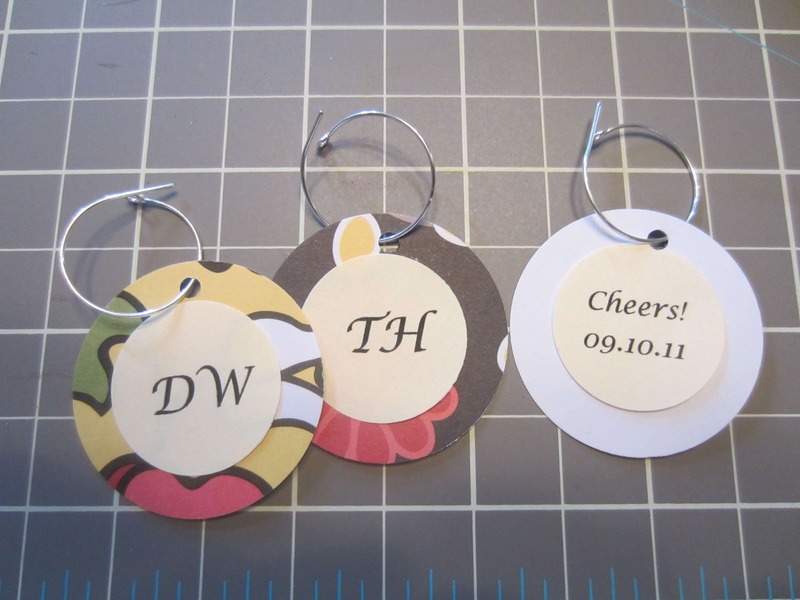 Making custom-made do it yourself wine charms is an inexpensive way to personalize a wine tasting party. I have also made blank charms as well. 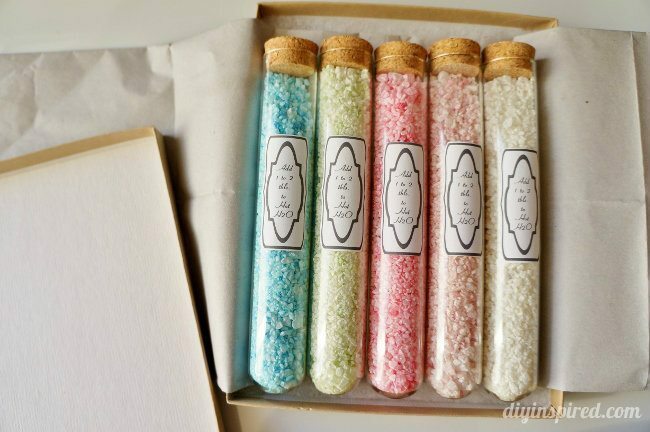 That way, your guests can write down or initial their own name. Step One: Punch out desired amount of 1” circles. 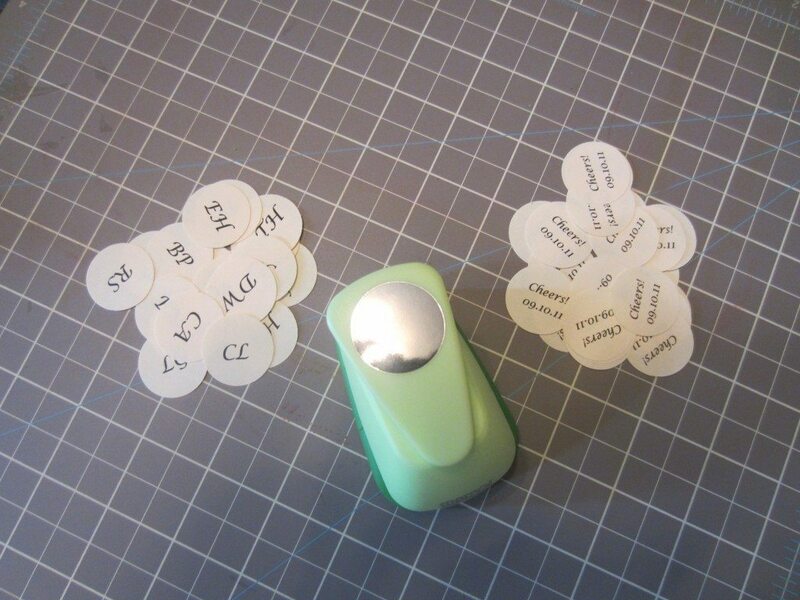 Step Two: Punch out desired amount of ½” circles. 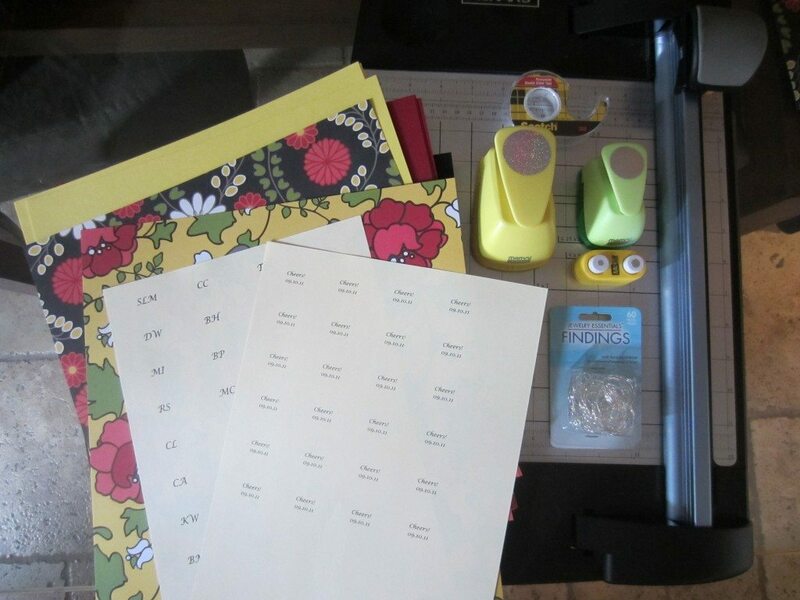 For this tutorial, I printed and punched guest initials for the front and a personalized message and date for the back. 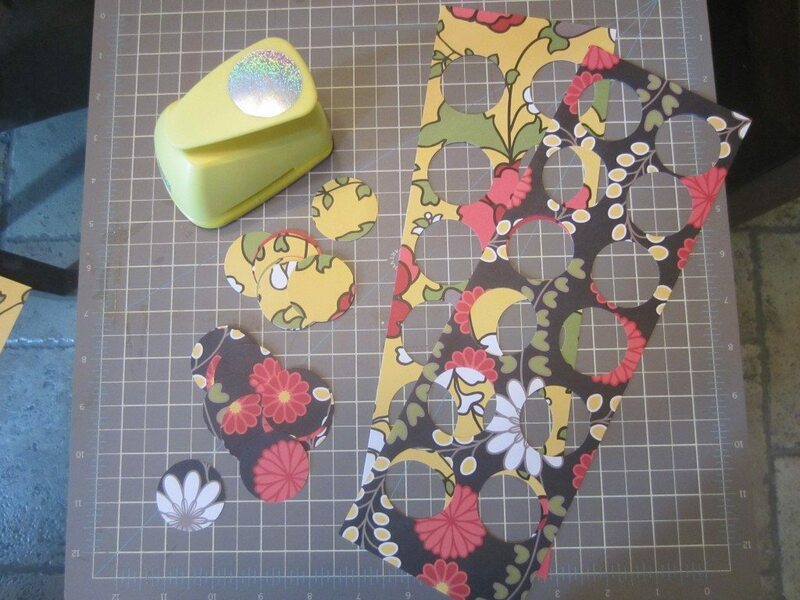 Step Three: Use double sided tape or decoupage medium to adhere 1/2” Circles to 1” circles. I find it easier and less messy to use double sided tape. Step Four: Punch small hole in the top of each charm and fasten an earring hoop onto each charm. Step Five: Use decoupage medium to seal each side. Paint two coats on each side, allowing the glue to dry completely in between each coat (approximately 15 minutes). Note: When applying the decoupage, the circle will curl, however after two coats are dried on both sides, the charm will flatten. Tip: If you are making blank charms, skip step three. Then after you paint on your second coat, lay the ½” circle on top of the wet second coat and allow it to dry. Click here to view the DIY tutorial for the matching invitations for this wine tasting party. This is a great idea… I love that they are disposable. I like the idea of keeping the wine charm blank and having the guests write their own initials or name on it. Thanks so much for the reply. I hate to be a pest but I have two more questions. I went to the craft store today and got all of the supplies, except I couldnt fnd the earring hoops. The only ones they had were sterling silver in a 2 pack. That could get pricey. I will try another store this weekend. Where do you normally get your hoops? 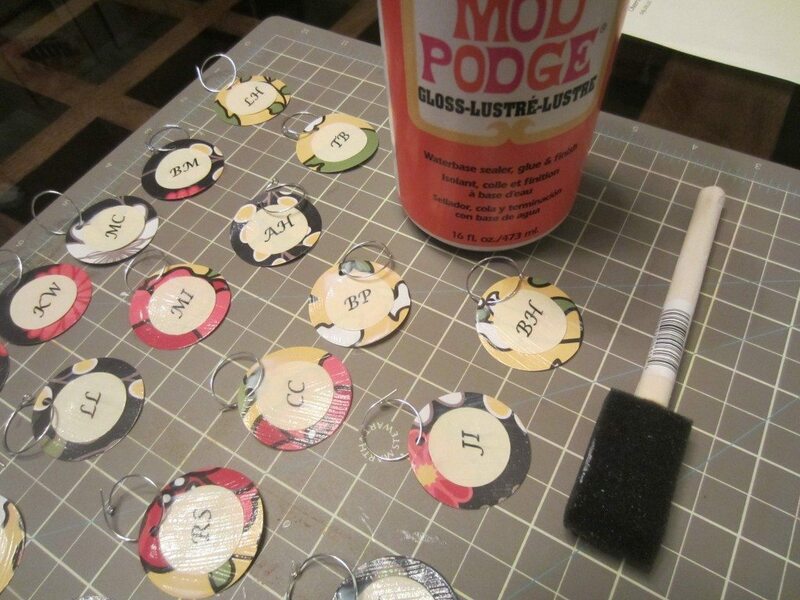 Also I was just curious what does the Mod Podge do? 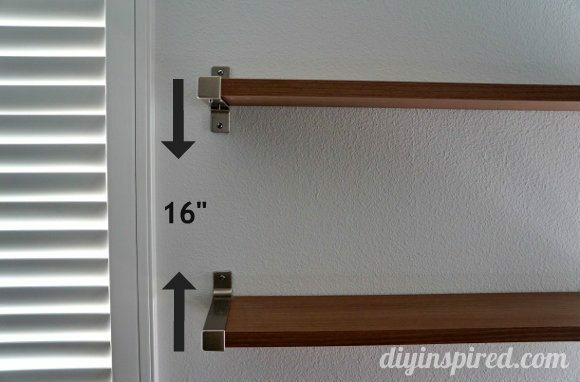 I bought the glossy as you suggested but I was just curious..can this step be skipped or does it make it more sturdy? Thanks again and sorry to be a pest. 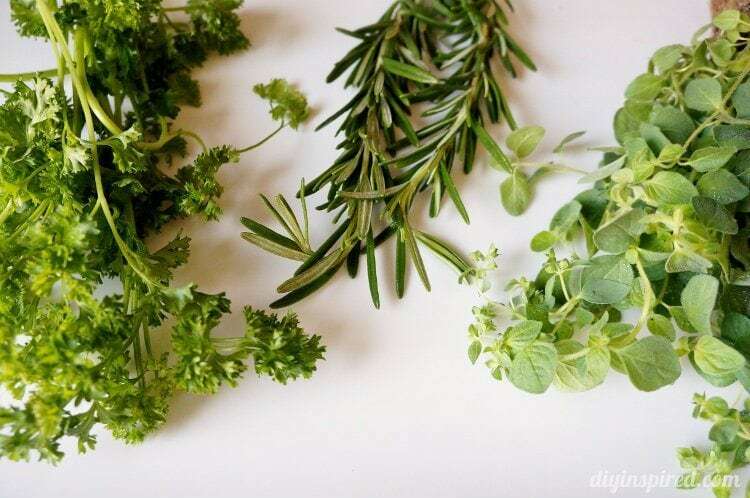 I am excited to have fuond your blog and look forward to “borrowing” some other ideas. I will post pictures of my charms when I am all done.